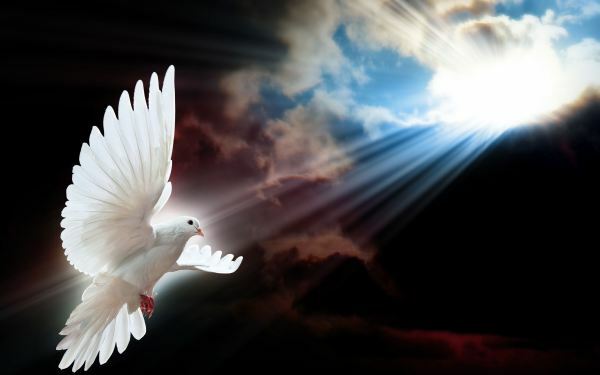 Obituary for Khalil Sekani Cherry | Genesis Funeral Services & Chapel Inc.
Lawndale NC.- Khalil Sekani Cherry, Infant Daughter of Chasity Cherry of 103 Douglas Street Lawndale N.C. Passed away on Monday January 28, 2019. Memorial service incomplete.